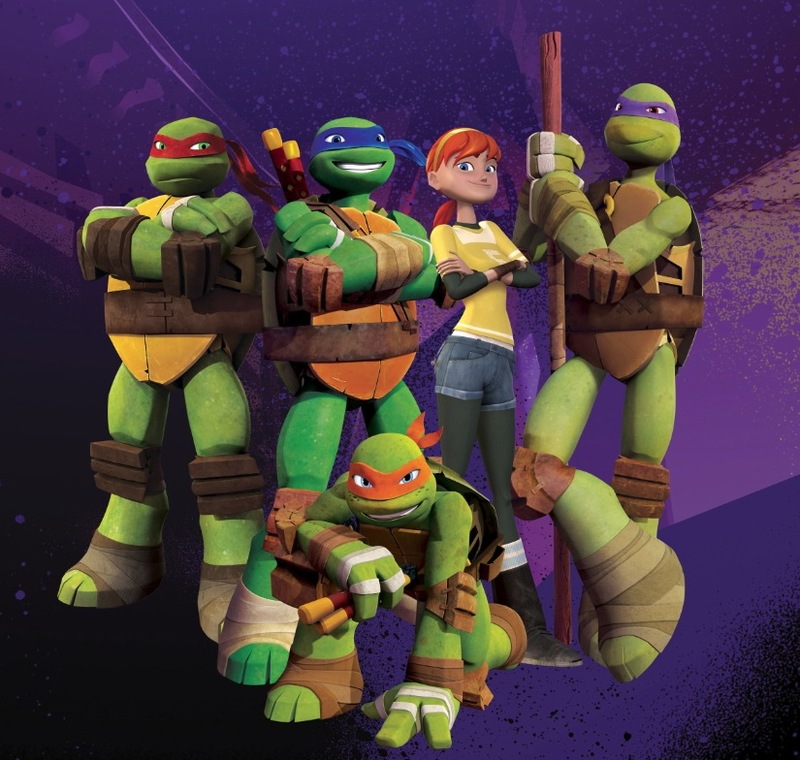 Viacom International Media Networks (VIMN) Spain is extending its presence across Spain thanks to various agreements with leading national pay-TV players, set to become effective during 2015. Movistar TV, Canal+, ONO, Telecable and Euskaltel will add VIMN brands to their pay-TV offers. Movistar TV will include MTV and Nick Jr. brands to their portfolio; Telecable recently added MTV and Nickelodeon HD to their packages, while the HD kids brand is also available now on Canal Plus, ONO, Euskaltel and soon on Orange and R.